Knight Bligh Family Wealth Management serves an exclusive group of families that represent the best of what we do. The limited number of relationships provides us with the opportunity to truly understand what is important to each family. Only after discovering what makes you unique can we implement the wealth management solutions that are designed to help provide you with your personal financial freedom. Our team is never satisfied with the status quo. We will continuously seek ways to improve our business, our service and ourselves. All decisions in the business are made with your interests first, followed then by our business and, lastly, our firm. Our success will be measured by how strongly we feel that we have played a significant role and contributed in helping you live and enjoy the best life you possibly can with the wealth you have created. 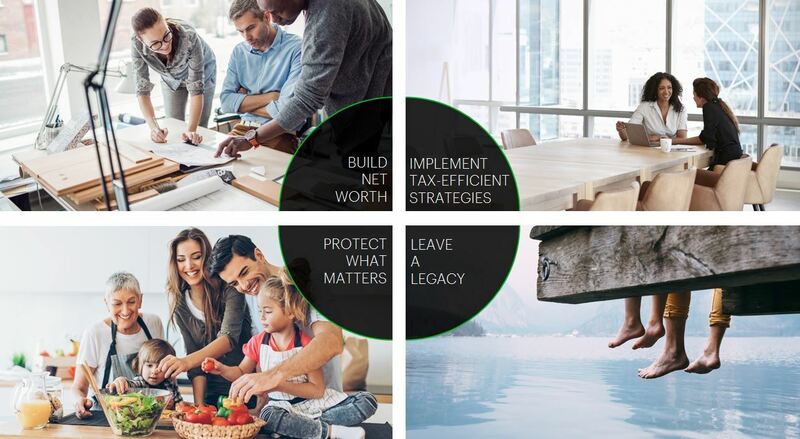 Whether your needs are straightforward or complex, we're dedicated to delivering tailored, comprehensive, wealth management strategies that are rooted in your goals. We will stay in tune with your needs and help ensure you're on track to achieve the future you envision for yourself. For more information, click here or on the image below. Darsh specializes in establishing personal relationships with each client. 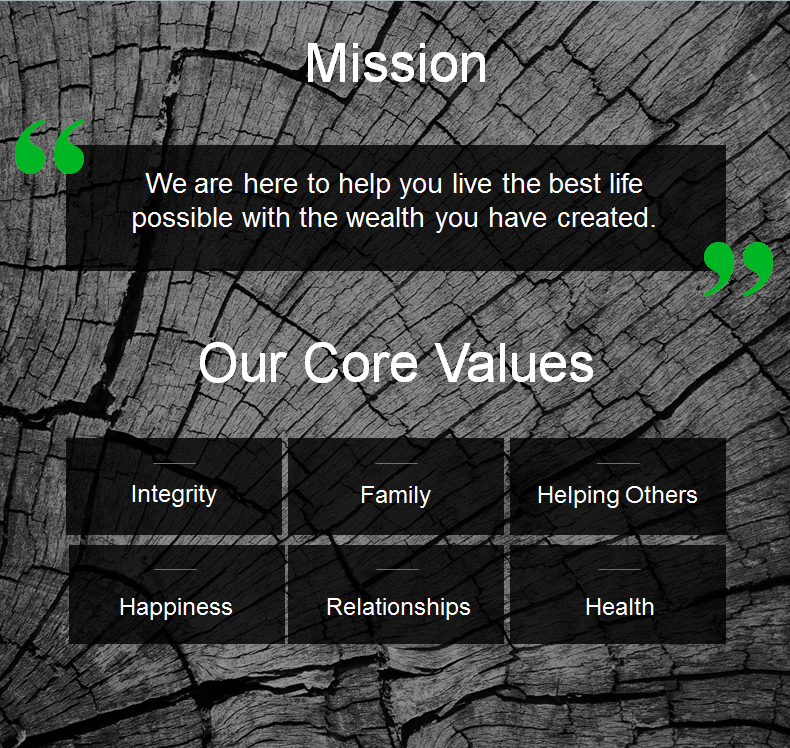 He helps clients to create a long term, personalized financial vision. In addition, he manages and oversees the portfolio design. 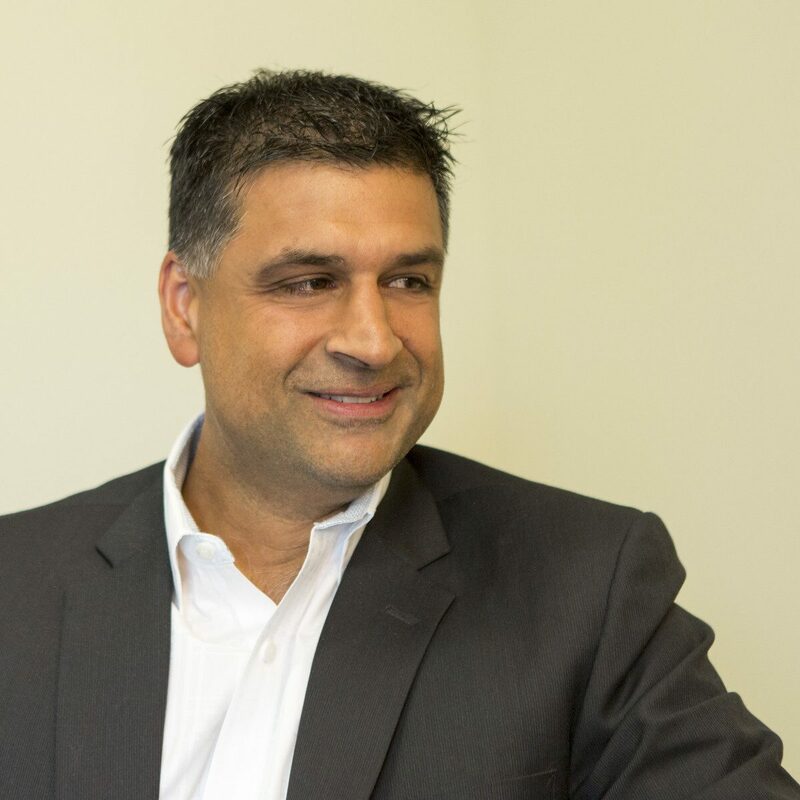 Darsh has over 21 years of experience in the financial industry, including the past 16 years serving high net worth clients and their families. He has spent his entire career with The TD Bank Financial Group working in Victoria, Vancouver and Nanaimo. He has The Personal Financial Planner (PFP) designation, a Degree in Business Management and a Diploma in Finance. Greg takes the necessary time with each client to discover what truly matters to them. Once determined, Greg will design a personalized long-term financial plan to solve issues and in addition oversee the portfolio design and strategic adjustments to asset allocations. Greg is a Certified Retirement Specialist and Investment Advisor and has spent the last 20 years serving high net worth families in the Central Vancouver Island area. 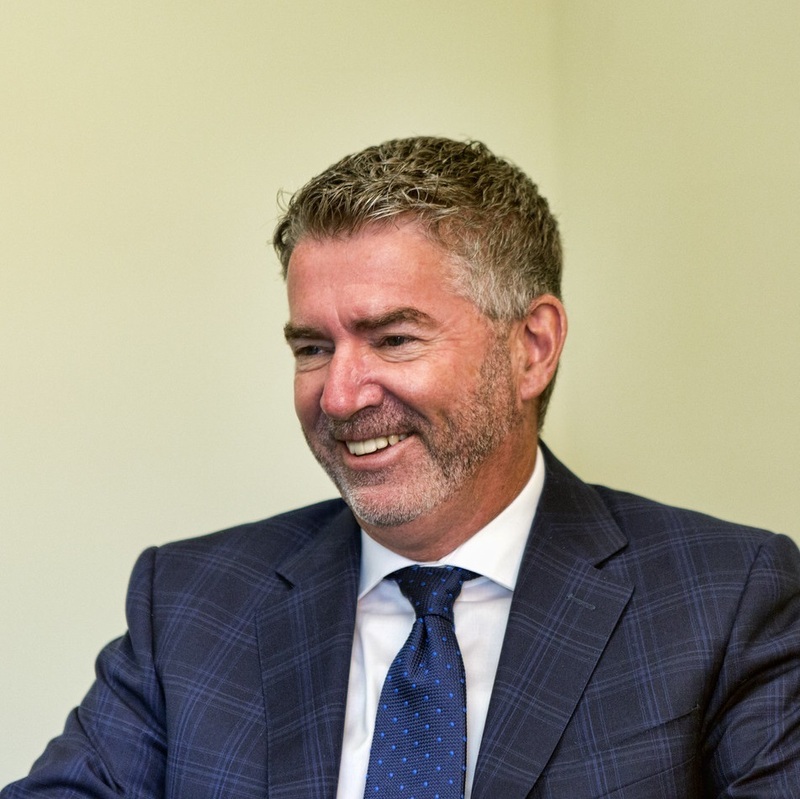 Greg's financial career started at King and Bay Street in Toronto shortly after graduating with a Bachelor of Arts Degree from Sir Wilfrid Laurier University in 1986. In his spare time Greg enjoys traveling, golfing, cycling, playing hockey and coaching minor hockey. He lives in Parksville with his wife Jennifer and his two active sons Gavyn (15) and Jagre (13). Greg's family proudly supports Manna4life Cambodia, a charity founded and operated by Greg's brother Kevin and sister-in-law Leakhena.